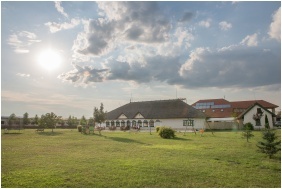 Silver Major is located by main road number 4, at the 194th milestone. 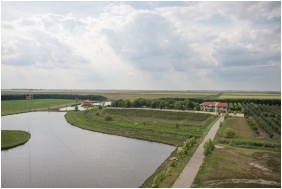 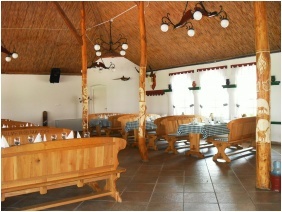 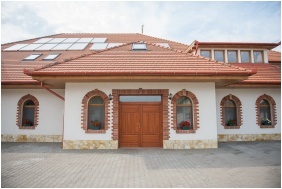 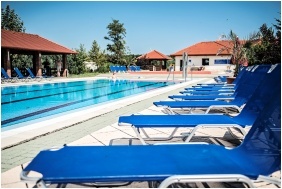 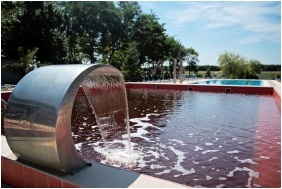 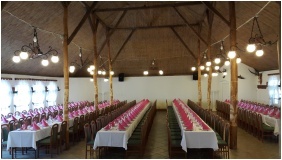 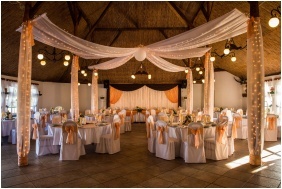 The hotel has 30 rooms (capacity: 240 persons) with traditional Hungarian inn, village museum and outdoor pools. 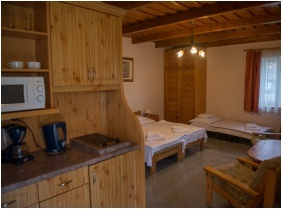 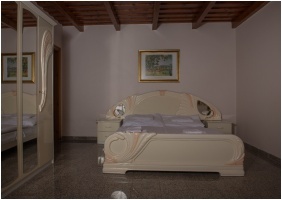 The hotel has 14 double rooms (6 with traditional furniture), 14 rooms with kitchenette and 2 apartments. 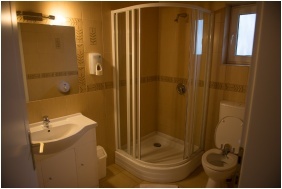 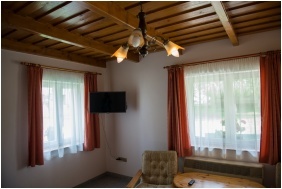 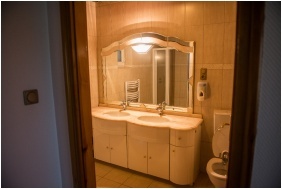 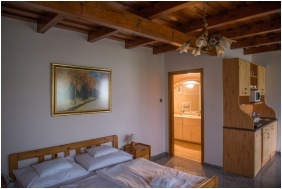 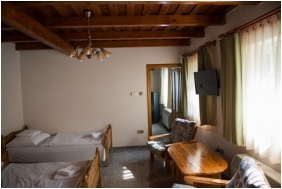 Every room has a television, bathroom with thermal water and wireless Internet connection. 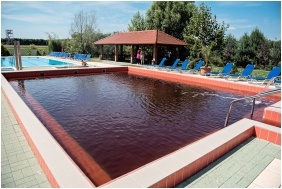 Outdoor thermal, swimming and children's pools are located ca. 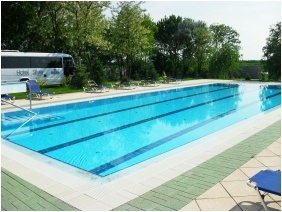 150 metres from the hotel. 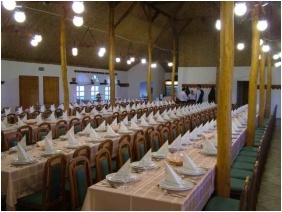 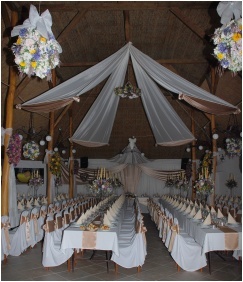 Silver Major has a charming rural vibe with its thatched roofs, native animals and displayed traditional farm-life tools.